It all started at the end of the 90s…villagers wondered who would come and spend the summer in a house with a pool half an hour ride from the sea, no one wonders anymore nowadays, and villagers have started building houses with pools on their own because it is excellent income. Considering the cost of construction, buying a built house seems an easier, and sometimes even a more reasonable solution than construction. If you need advice for buying - contact us. 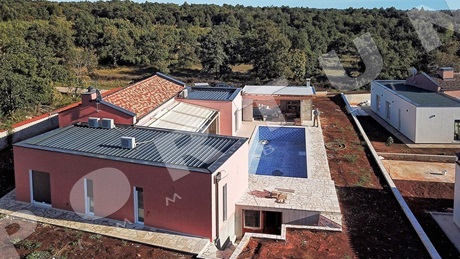 Guide for buying houses in Istria. More about services for buyers! View from South. March 2019. 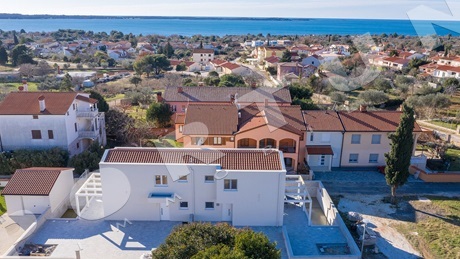 This four bedroom new house with pool whose area amounts to 136 sqm is located just a few minutes' drive from the sea in the vicinity of Rovinj. The nearest beach is just 5 km away. 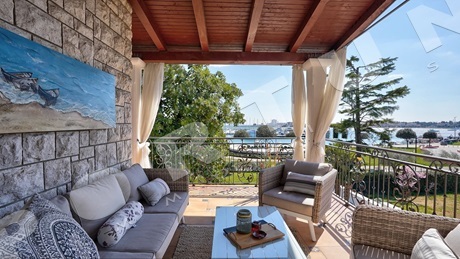 SPECIAL OFFER UNTIL 30.04.2019. - FURNITURE INCLUDED IN THE PRICE! A traditional three bedroom house with pool measuring 201 m2 is located in a quiet spot near Svetvinčenat. 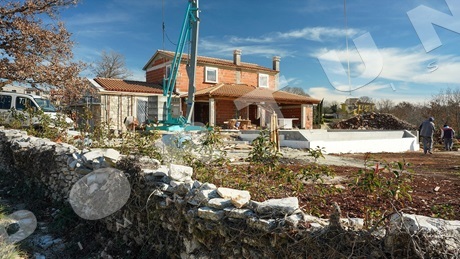 Construction works on the house have started in 2018. It is estimated for house to reach "turnkey" phase until July 2019.